The Centre first opened in 1977, at the Health Centre in Court Street. An article in the Champion Post led to some volunteers joining the Health Centre Staff – Social Worker, Community Nurse and a clerical person – in setting up and compiling of information. Within a short time it was obvious that the community were seeking more than just direct information. As more volunteers were offering their time it was decided that a Coordinator was needed. 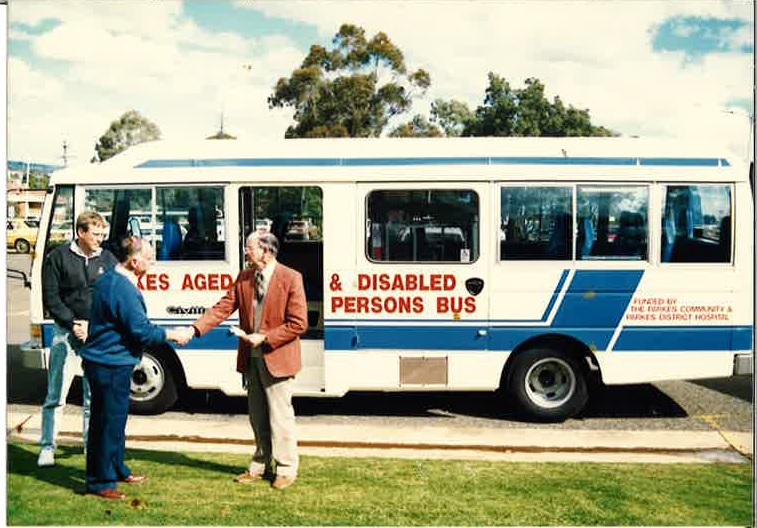 With the assistance of Parkes Municipal Council a Public Meeting was arranged in November 1977. 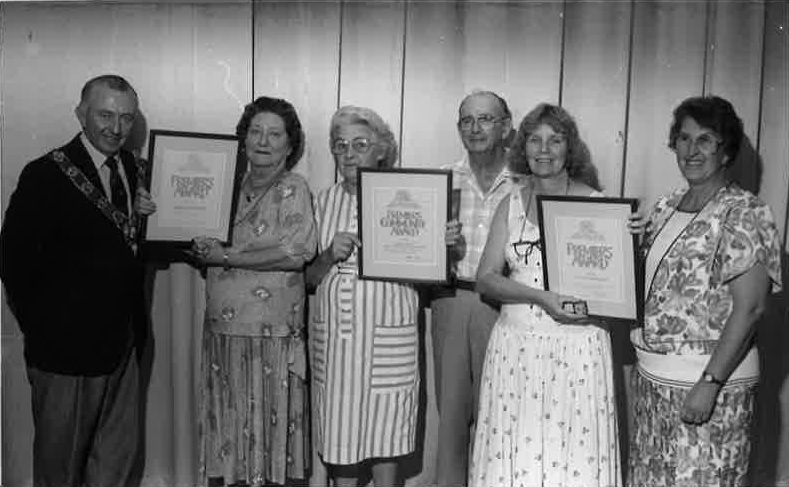 The first funds granted of $7,000 were received in April 1978. 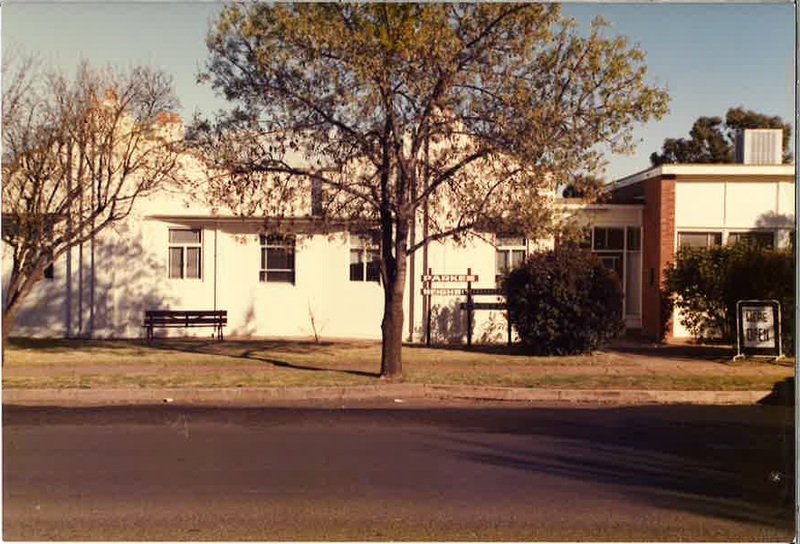 In February 1980 the Centre moved to 36 Currajong Street to larger premises. In 1986 the Centre again moved into temporary premises courtesy of the Baptist Church. Through continued support by the Parkes Shire Council they assisted in moving the Centre into its current premises at the old Goobang Shire Building, 80 - 82 Currajong Street. Realising the Centre was growing and required more room an application was made for Home and Community Care (HACC) capital purchase money to build extra facilities to house the many HACC Services. This grant was successful and renovations took place in 1995. This Centre provides numerous opportunities for people to become involved in programs, communicate and liaise with others in the community and contribute to the community. We have a strong and committed group of Board Members, staff and valuable volunteers who work hard to present a very human and caring dimension to the work of the Centre.